As PVPLive noted, MrGameTheory is already a well known and highly regarded player in the world of Civilization, currently holding the record for most 1v2, 1v3, 1v4 and 1v5 ladder victories in Civilization IV, as well as being at the top of the leaderboard for the Civilization V International League. 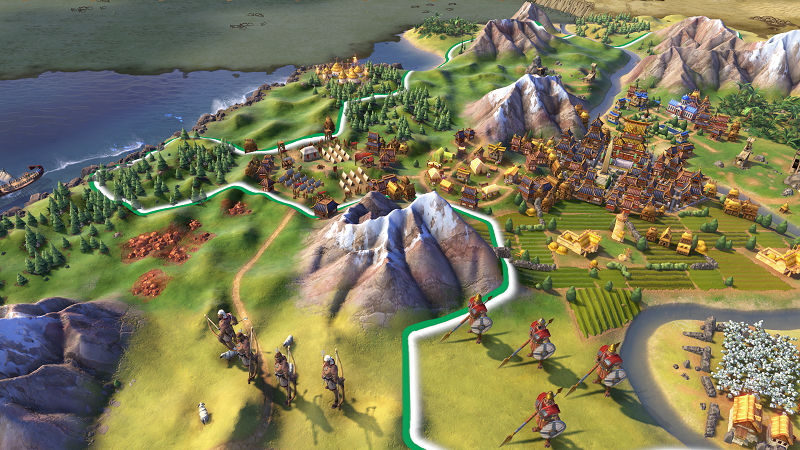 Team Liquid has teams that represent it in a number of different competitive gaming scenes, ranging from Counter-Strike: Global Offensive to Rocket League, but Civilization VI is perhaps its strangest new expansion to-date. At the same time, civilizations have been competing with and destroying one another for millennia, so making the epic struggle between societies into an esport seems like a natural next frontier for competitive gaming. According to Team Liquid, the organization will start hosting Civilization VI tournaments as early as next month. You can read Luke Plunkett’s reaction to the game’s opening here, with a full review to follow soon.